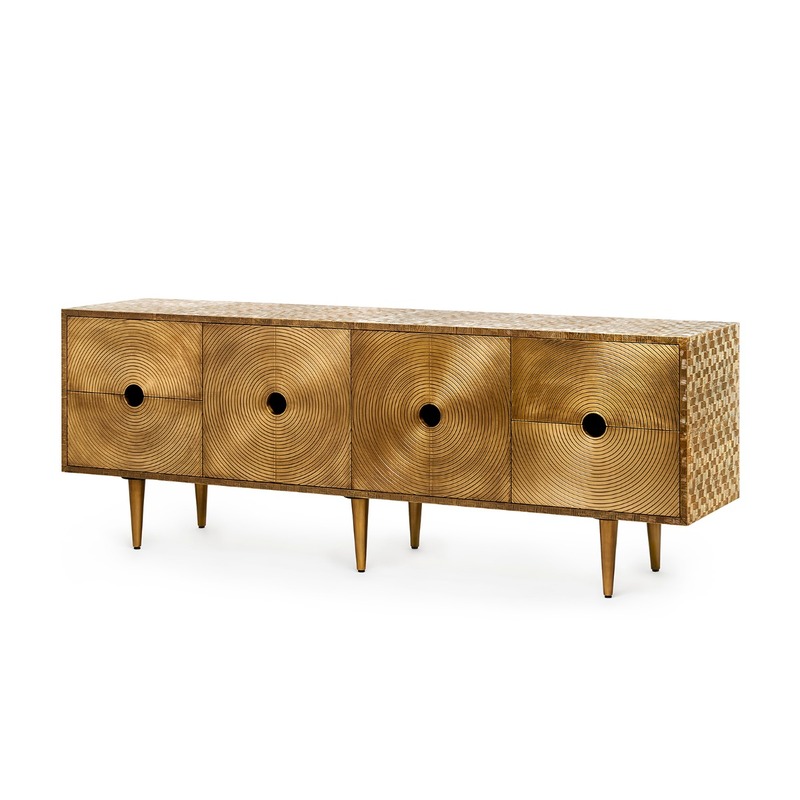 The Montclair Collection features striking textural differences. 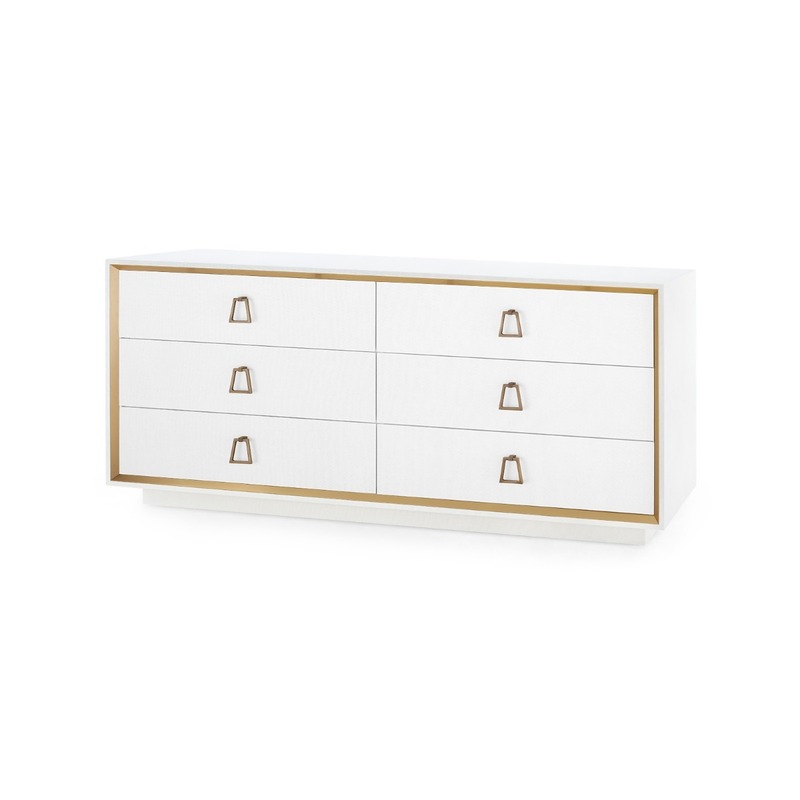 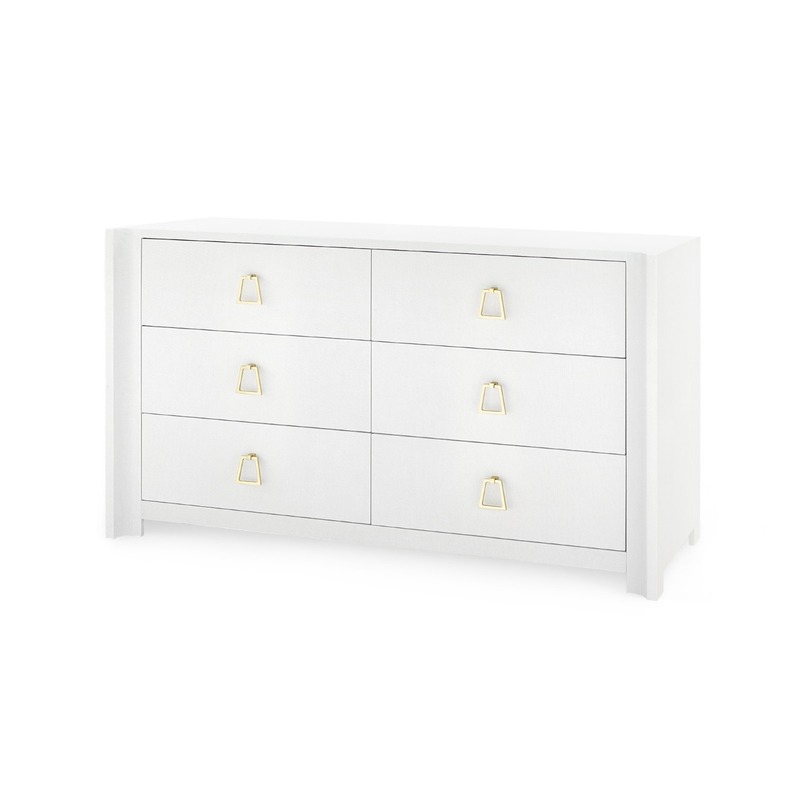 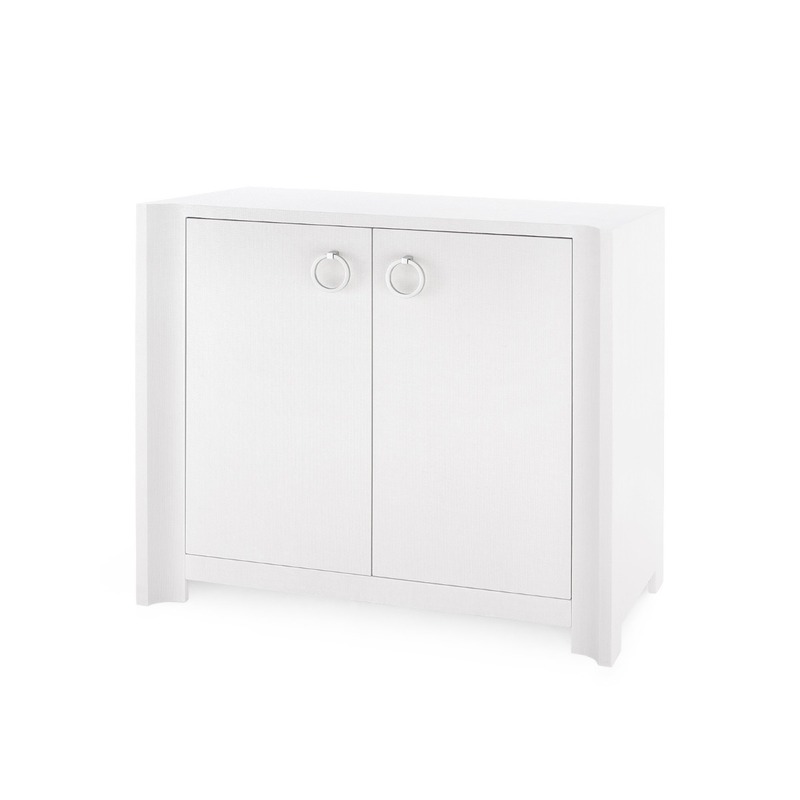 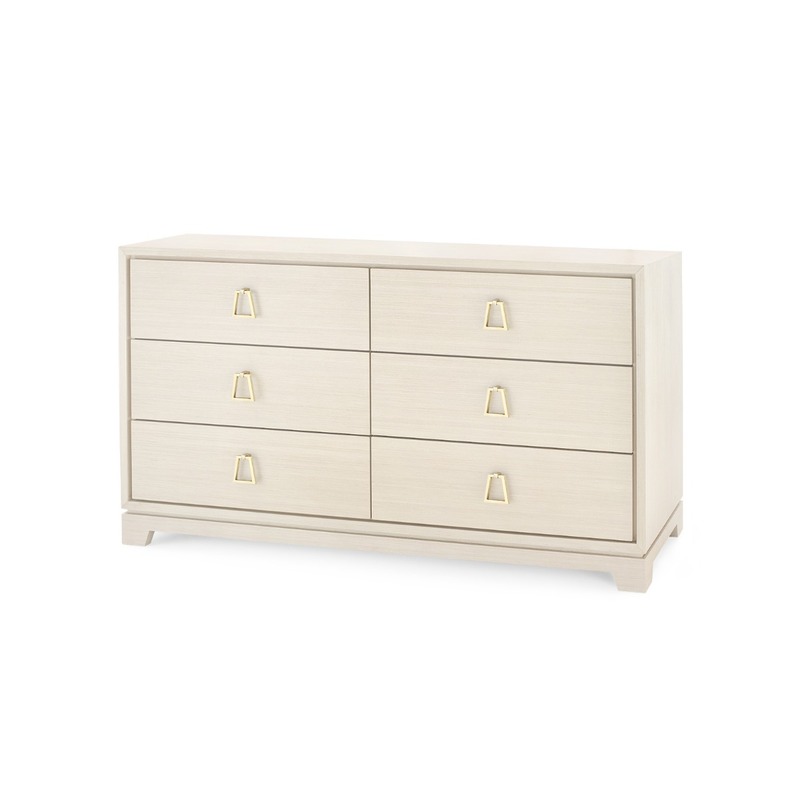 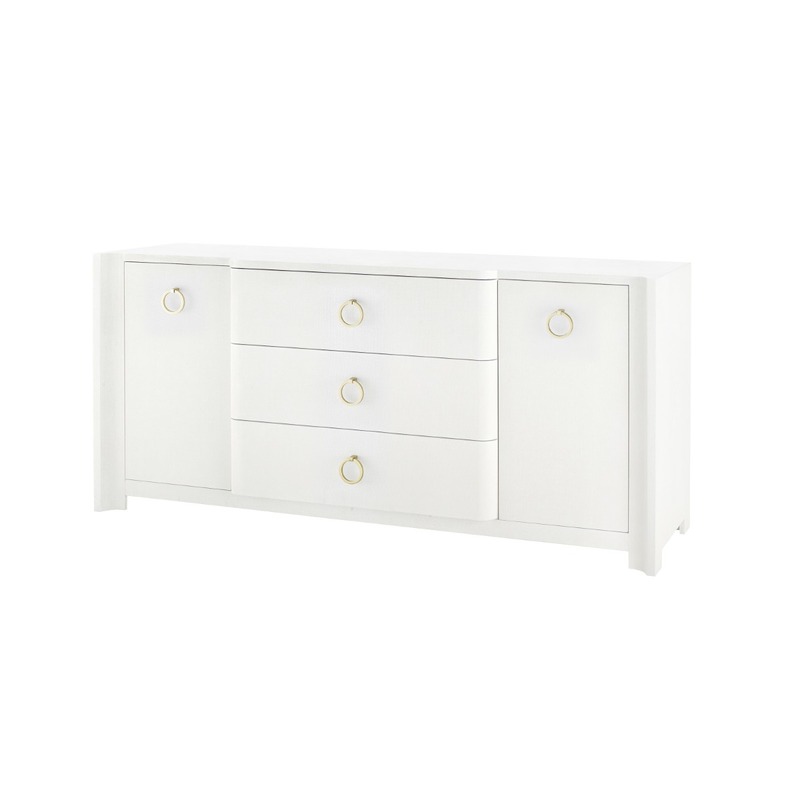 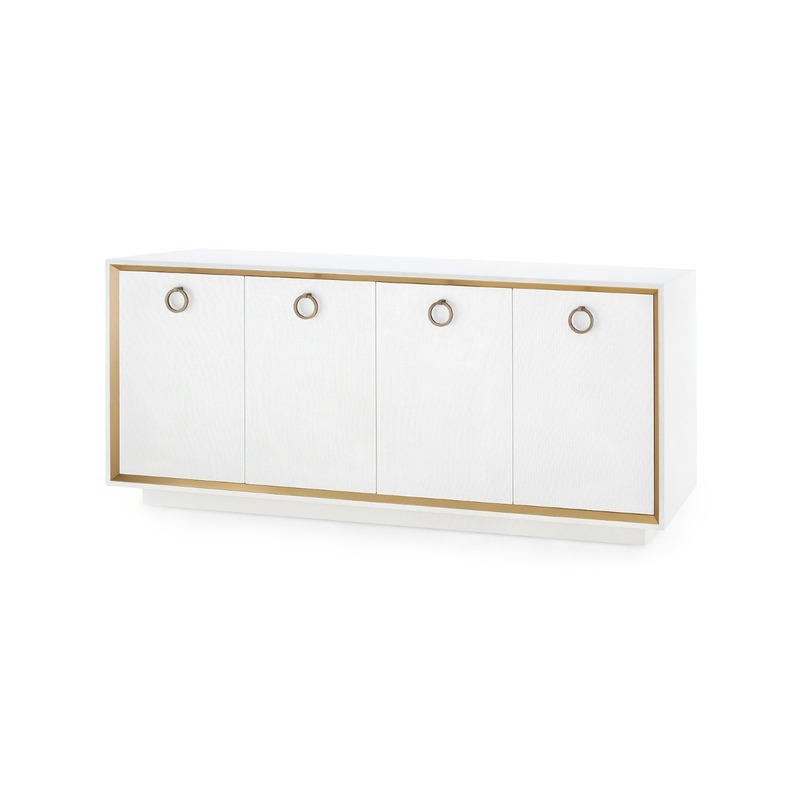 A solid white lacquer case, defined by strong half-round horizontals, paired with grasscloth wrapped drawers and sides. 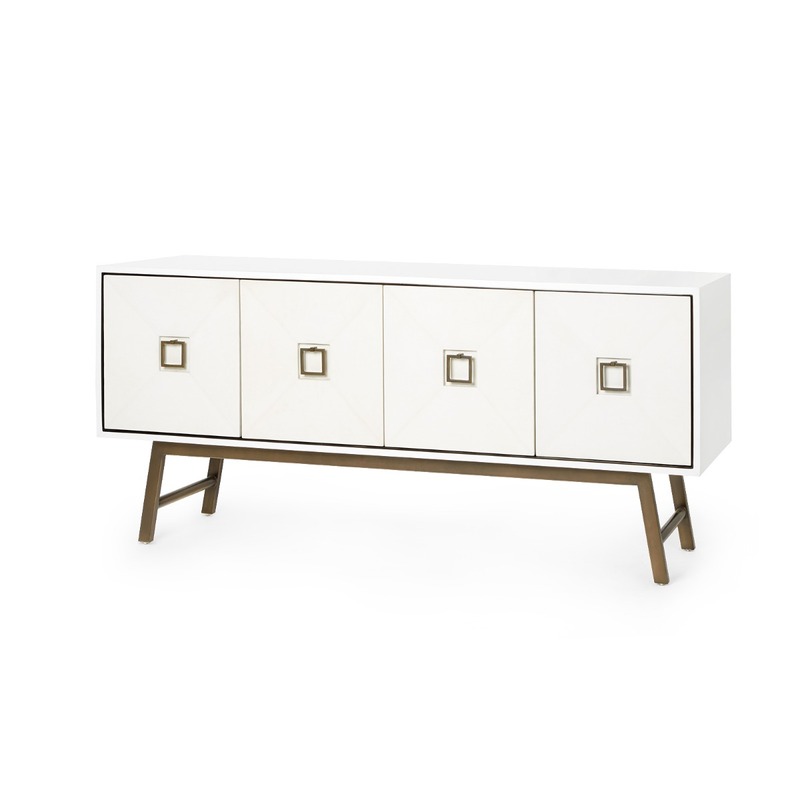 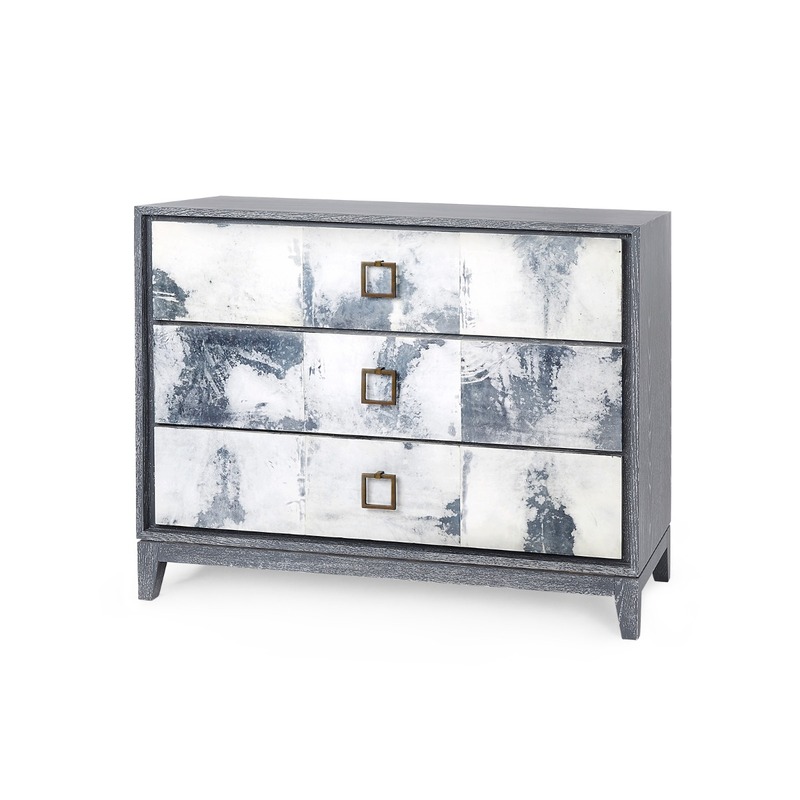 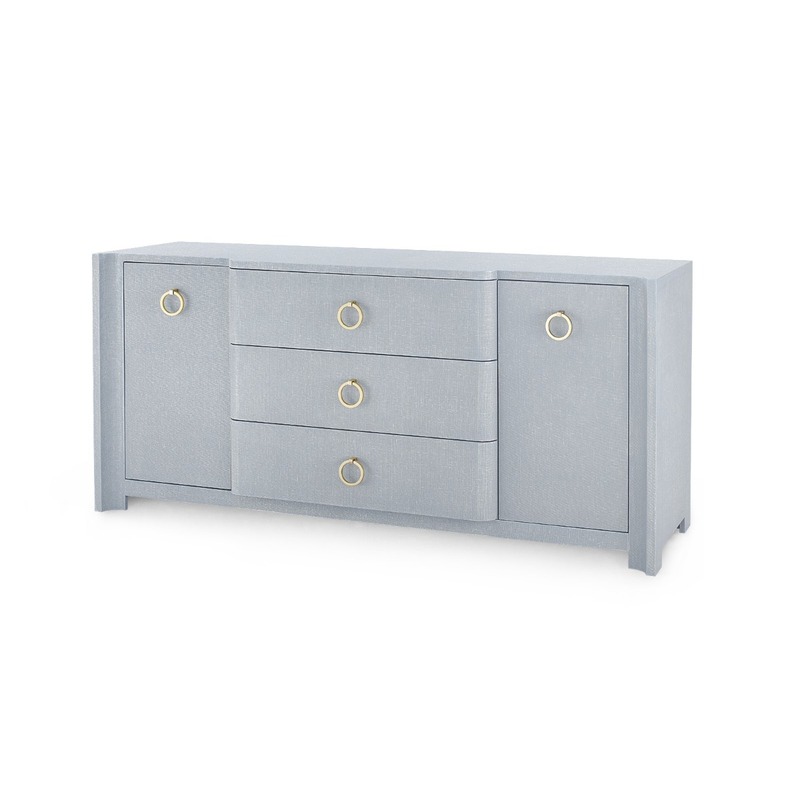 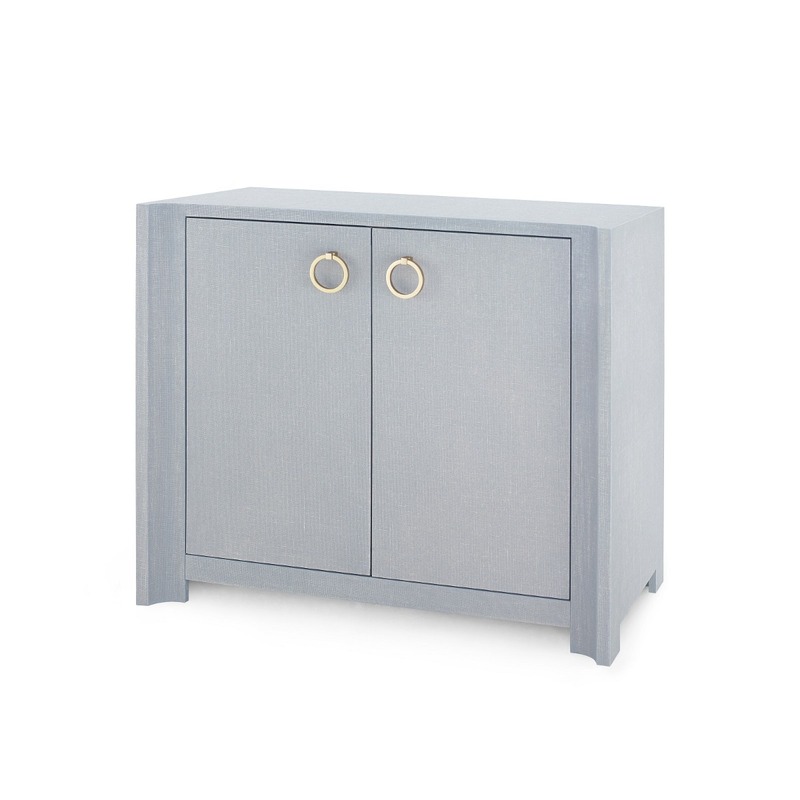 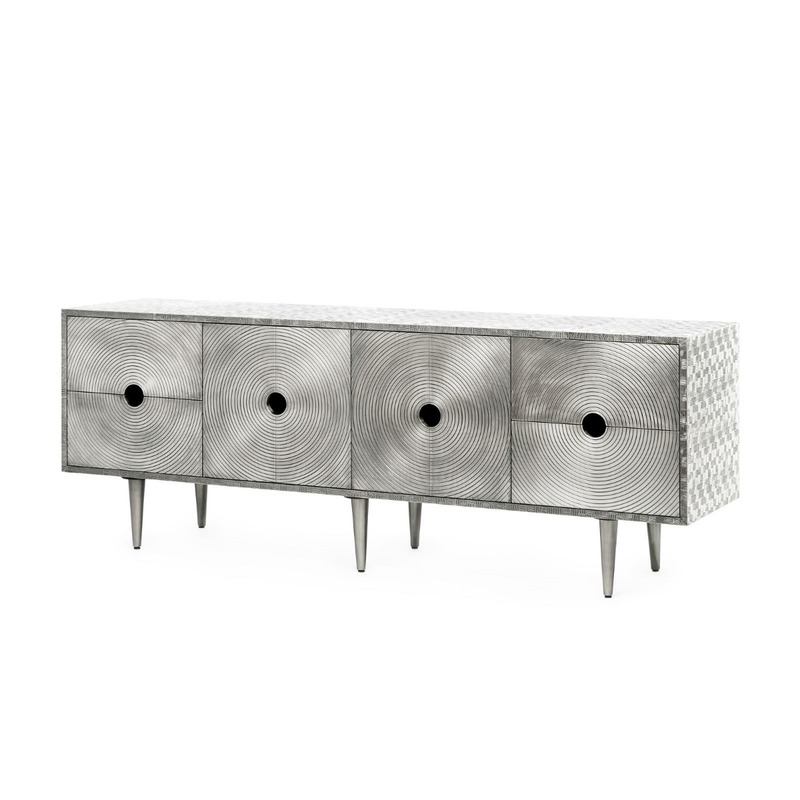 Details include soft corners, distinctive deco legs and nickel finished ring pulls for a design that might have come from the French ateliers of Jacques Adnet or Jean Royere. 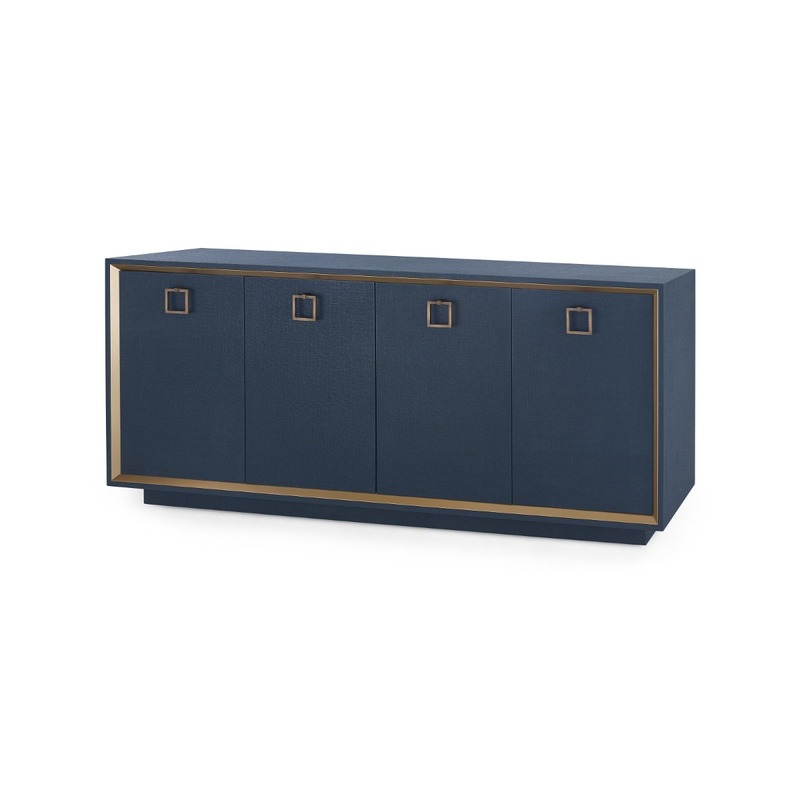 Substantial design with masculine materials. 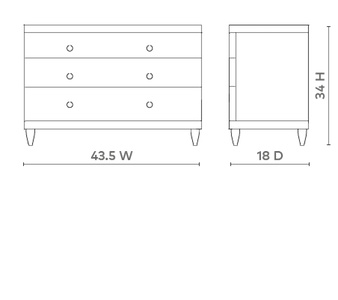 Drawer Inside Height: 7.5"; 5.75"; 4"